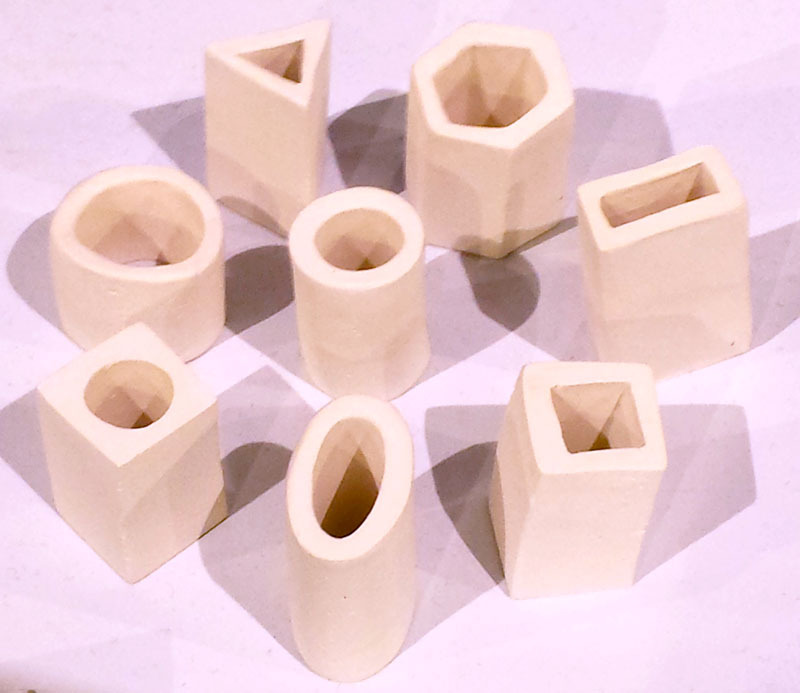 SHIMPO's new hollow die extruder set! 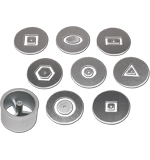 The Shimpo Hollow Die Set comes with these 8 dies shown as well as the barrel to hold the dies in place. Fits the Shimpo Hand Held Extruder.